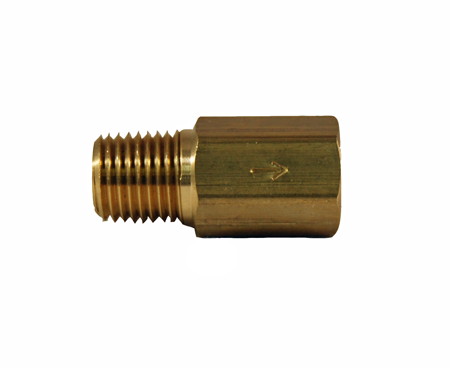 Individually tested for positive seal and available in brass, stainless steel, or installed in your choice of plastic fitting. 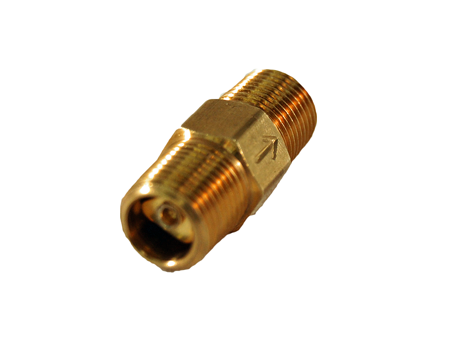 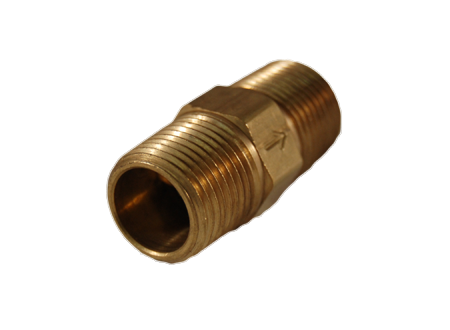 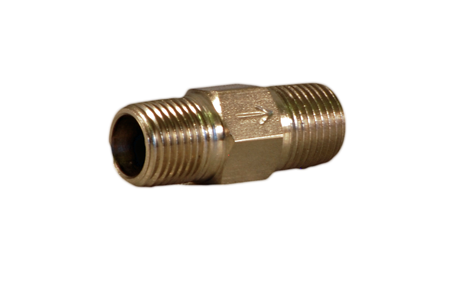 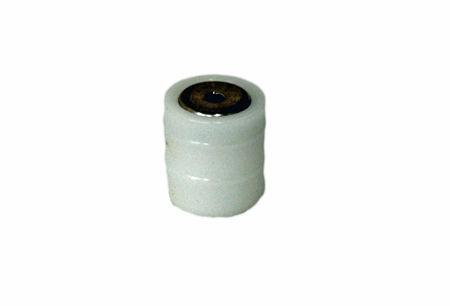 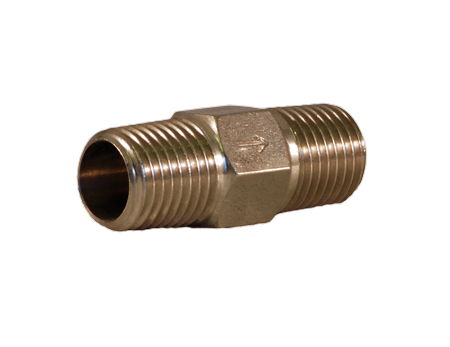 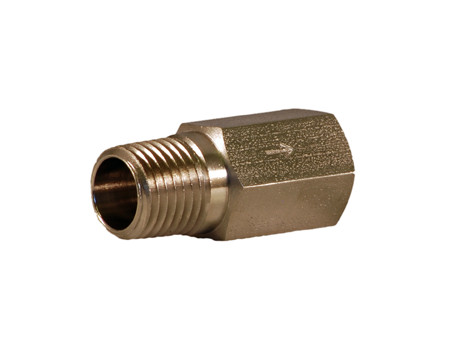 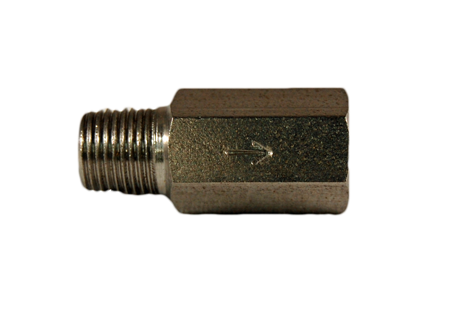 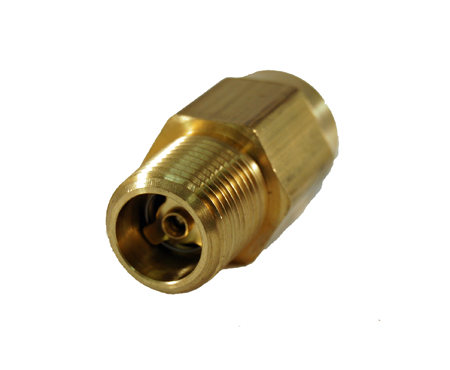 Product Description: The Check Valve Cartridge can be press-fit into plastic connector or elbow fitting sizes 1/4″ MPT x Tubing and 3/8″ MPT x Tubing. 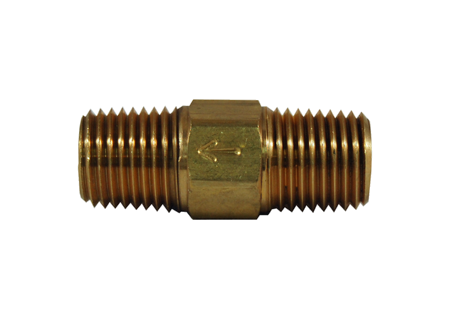 It can be purchased separately (for a cavity size .375″ x .400″ press-fit application) or as a completed assembly in your choice of plastic (and some brass or stainless steel) fitting.